This class combines Yin and Yang yoga with an emphasis on a conscious and systematic approach to breathing. Yin yoga is a slow, meditative style that increases circulation in the joints and helps to facilitate the body’s flow of energy. It entails holding mostly passive postures, for longer periods of time, that target connective tissue areas in the hips, pelvis, inner thighs, and lower spine. Yang yoga is a more traditional Hatha yoga practice that increases muscular strength, stamina, vitality, and flexibility. A typical class starts with a warm-up, followed by 30 minutes of Yang practice, and then a focus on Yin yoga. No class February 20 or April 17. Tomoko Liguori was born and raised in Kamakura, Japan. Always passionate about yoga, she has been a practitioner for over 30 years. Tomoko completed her yoga teacher training in 2010 under Michael Gilbert, who specializes in structural integration, and finished an Advanced Therapeutic Yoga Teacher Training (300 hours) in June 2015. Since moving to Woodstock in 2011 Tomoko has been teaching at several sites in the Upper Valley, including the Woodstock Recreation Center, Zack’s Place, The Quechee Club, and River Valley Club. 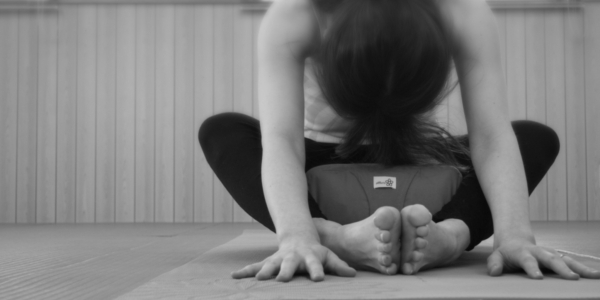 Tomoko believes yoga is beneficial to everyone regardless of age, flexibility, or strength.